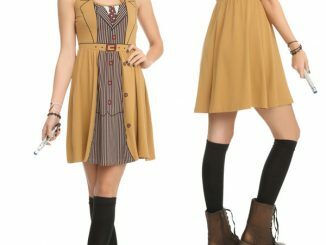 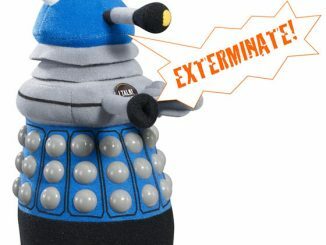 Do you need a soft, huggable Time Lord to help you travel to Dreamland? 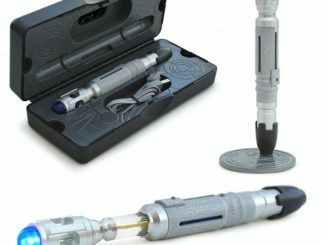 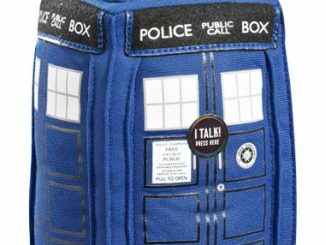 The Doctor Who Cuddly Plush Tenth Time Traveler might be able to help, although he doesn’t have a plush TARDIS to help get you where you want to go. 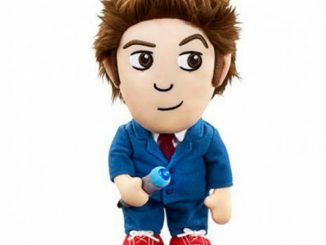 Make no mistake, this cuddly creation might not actually have Doctor Who in its name but look at that jacket… and that sonic screwdriver… and that hair. 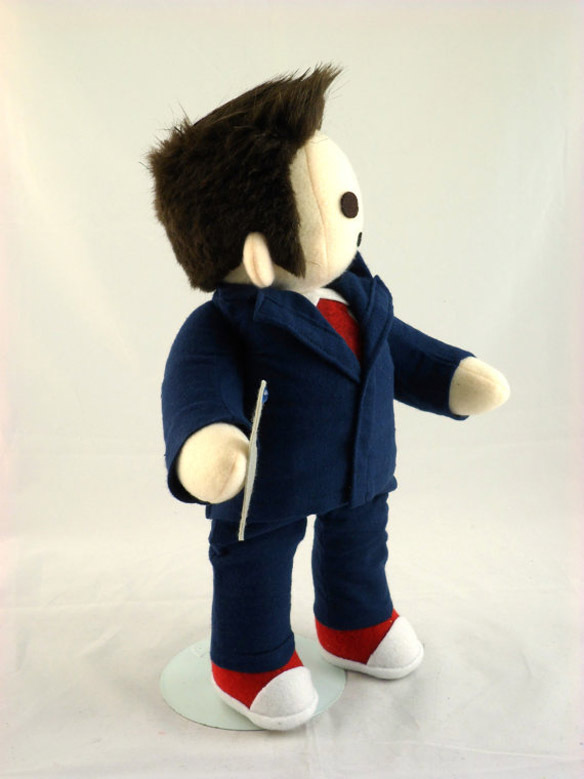 Yes, what we have here is David Tennant’s Tenth Doctor in a plushy cuddly form. 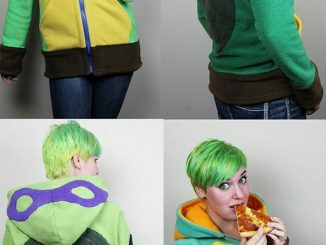 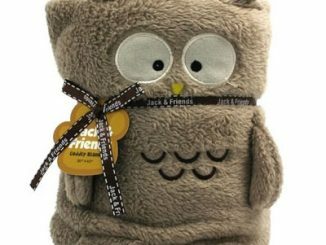 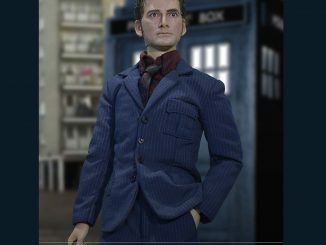 He stands approximately 18-inches tall, and is made of high-quality anti-pill fleece and acrylic felt, while his jacket is made from super-soft patterned flannel. 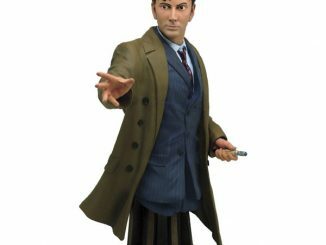 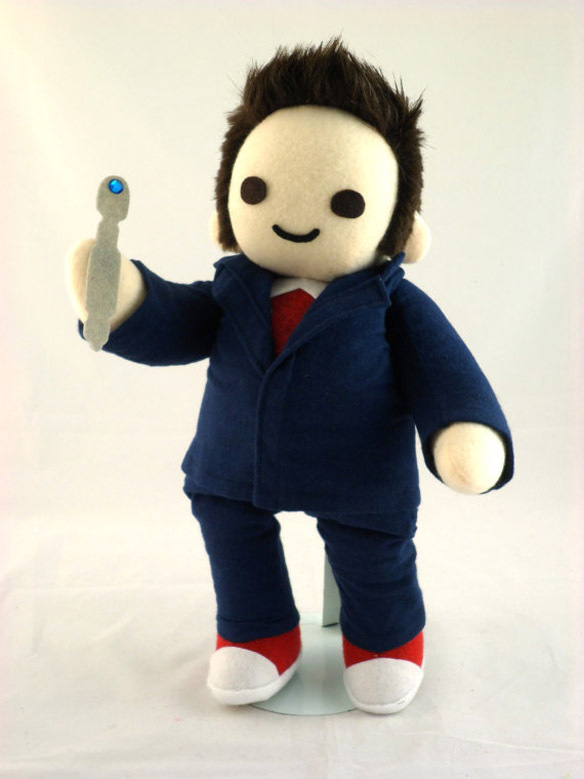 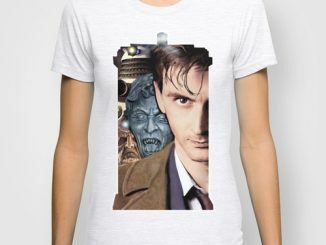 The Doctor Who Cuddly Plush Tenth Time Traveler is available for $60 at HandmadeStuff’s Etsy store.